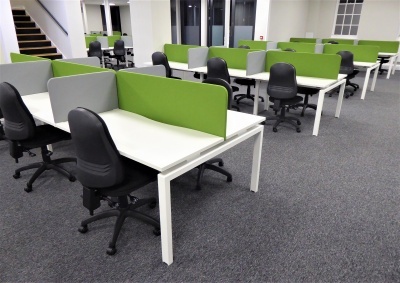 Our extensive range of bench desks optimise style, function and space, keeping your team happy and productive. Our wide range of office chairs, from operator chairs to executive and posture chairs. 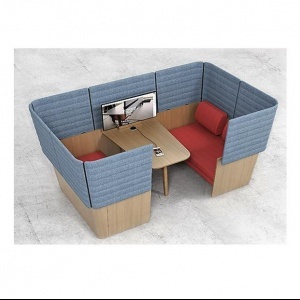 Plus soft seating for reception & break-out areas. A great sound proofing solution when space is at a premium. Simple, stylish break-out furniture to create spaces your staff want to use. Filing and storage furniture to complement all desking systems, cleverly using your space to keep your office tidy and organised. See our range of contemporary office desks and workstations, creating flexible, ergonomic workspaces that look good and are built to last. Stylish, durable, modular reception furniture to create the right impression at the front door. Make your meeting room look professional with our conference chairs and furniture. 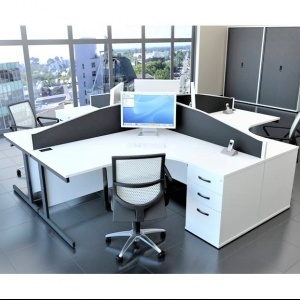 We also sell meeting room chairs, desks & tables that meet your needs. Our wide range of meeting and conference furniture delivers for every requirement, from luxury boardroom tables to multi-use meeting spaces. 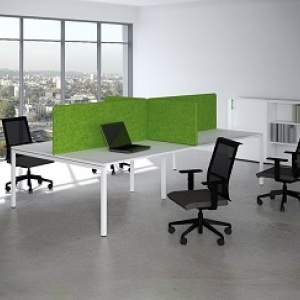 Versatile acoustic screens transform a place into a space, minimise noise and even provide a pinboard. 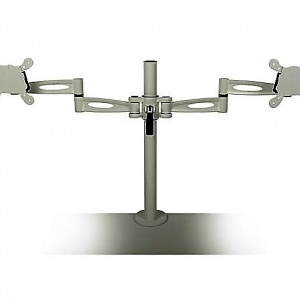 Monitors Arms mounted on the desk will free up space, which can now be used for other valuable proposes. Power sockets allow for easy access for when you’re working. We have a range of power outlet modules in a variety of configurations. For more than 40 years, our expert team has helped businesses and institutions create hardworking, stylish workspaces that last. 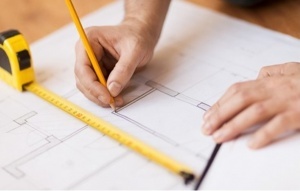 From design to nationwide delivery and installation in as little as a few days. 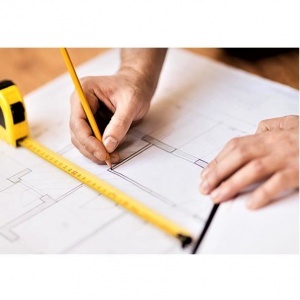 Whatever your situation, our delivery and installation team have it covered. Over 250 Benchdesks … in time for Christmas ! For office furniture Surrey and office furniture Hampshire, customers can visit our showroom in Farnborough to meet with our space planning team and view an extensive selection of our benchdesks, chairs, storage, meeting room furniture and other products. 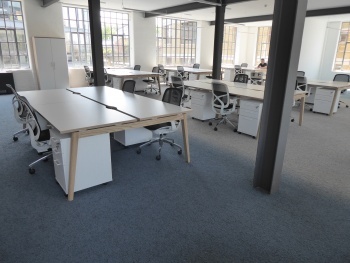 For London-based organisations from start-ups to global corporations, office furniture London is available at our London showroom.